Adrian R Photography is based out of Mumbai. 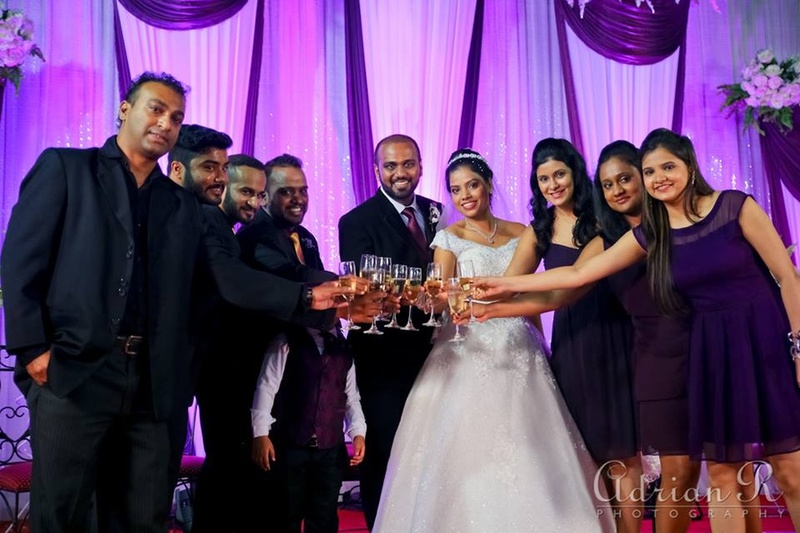 Although they specialize in candid photography, they have a team for traditional photography and videography as well. They are quite instinctive about their photography and hence candid photography is their forte. Adrian R Photography, Mumbai can comfortably accommodate any style of photography depending on your requirements. 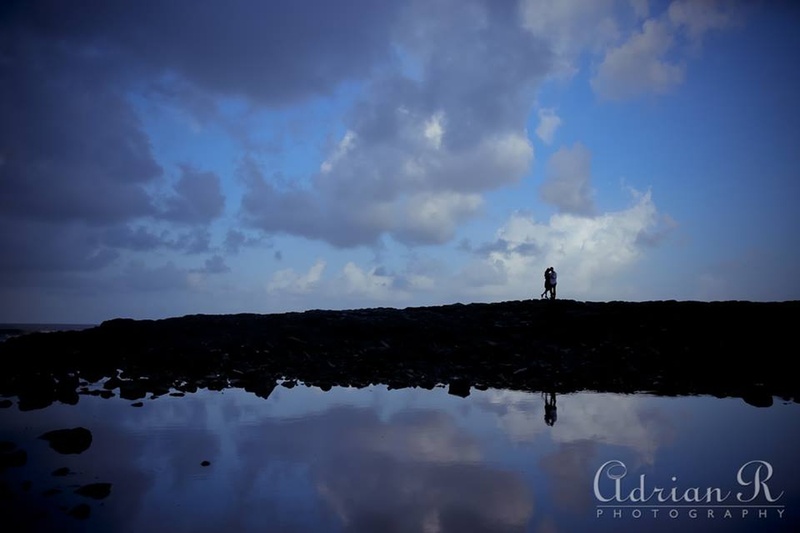 Adrian R Photography is a Wedding Photographer based out of Andheri East, Mumbai . 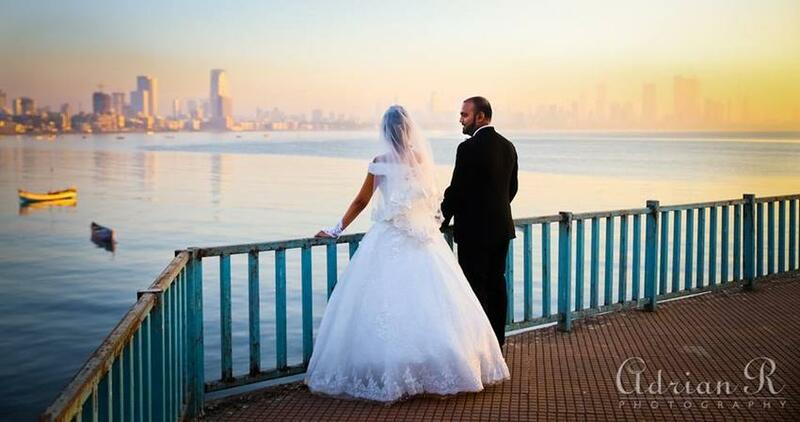 Adrian R Photography's telephone number is 76-66-77-88-99, Facebook page is Adrian R Photography and address is Hill Green Apartments, Marol Maroshi Rd, Marol, Andheri East, Mumbai, Maharashtra 400059, India. In terms of pricing Adrian R Photography offers various packages starting at Rs 60000/-. There are 2 albums here at Weddingz -- suggest you have a look. Call weddingz.in to book Adrian R Photography at guaranteed prices and with peace of mind.